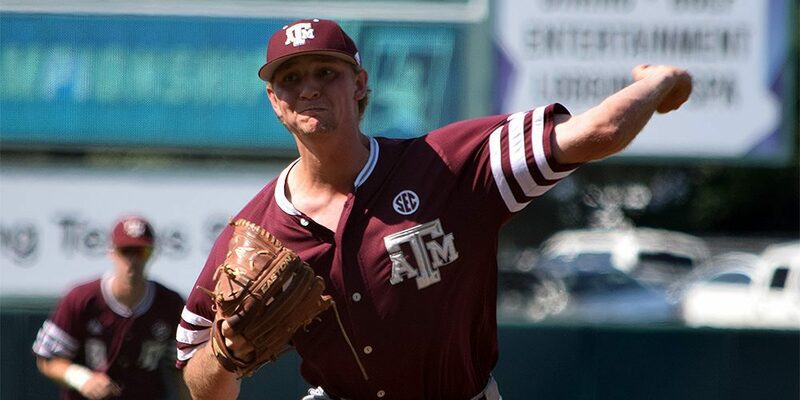 The 2019 campaign is on the horizon, and last week, we kicked off our Season Preview Coverage with the D1Baseball Top 25 rankings. While the Top 25 is filled with teams capable of making big waves on the national stage, they were hardly alone, as tough decisions had to be made near the bottom of the rankings. Which teams were on the cusp of our rankings? We take an in-depth look at the dozen teams we considered for the Top 25, but who didn’t make, and the reasoning behind the decisions. Check out our analysis below! Postseason Analysis: What Does Today’s RPI Tell Us?